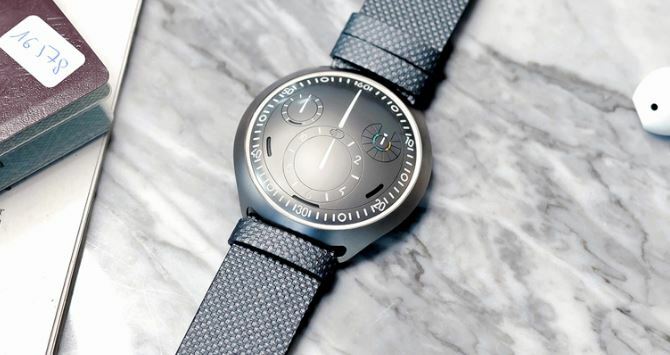 Watch fanatics are bracing themselves for a completely new wristwatch concept, this one coming from a company called Ressence with design input from Tony Fadell, one of the Apple designers responsible for the iPod. 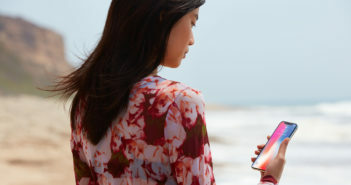 The Type 2 e-Crown Watch concept pairs a mechanical watch to a phone and allows users to set the time and change time-zones with a tap of the watch glass. The Ressence website offers background on the revolutionary design and mechanical innovations that offer a unique timekeeping experience. The design will certainly draw attention when it’s released as well. Prices have not yet been announced, but this should be one of the hottest watch products in short order.